Top training tips for the 2019 Christchurch Plunket Fun Run and Walk on Saturday 4th May 2019 at North Hagley Park. 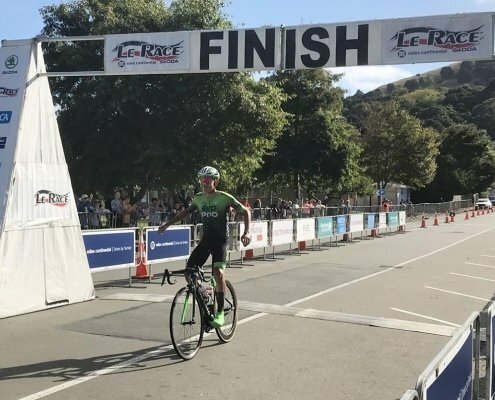 Daniel Whitehouse has broken the Miles Continental Le Race course record to claim back-to-back titles, while Kate McIlroy won the cycling classic on her third attempt by smashing the women’s record by a staggering nine minutes. Every year hundreds of new vehicles are assessed by motoring journalists and ranked on their merits against their competitors. 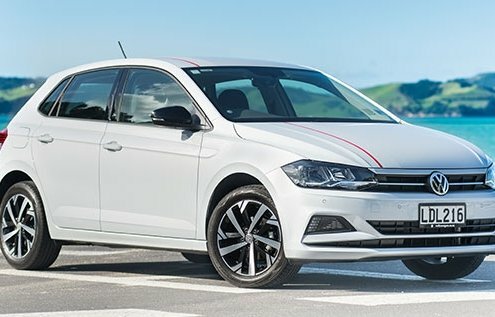 This year, Volkswagen Polo is New Zealand’s best car! Another award for Polo's trophy cabinet, albeit an unusual one! The Polo has won 'Top Tow Car of the Year' in the ultralight segment! Reassuring should you ever need to put a towbar on the back! If you’re driving a modern Volkswagen or ŠKODA, there are a host of clever processes taking place while you’re driving along that you may not even be aware of. One of those features is a brake disc wiper system. The ŠKODA Octavia celebrates 60 years since production was launched. Learn more about the Octavia's history. The most powerful ute in its class, the Volkswagen Amarok - International Ute of the Year 2018 and AA Driven New Zealand Ute of the Year 2018! Privacy and isolation in a luxurious, self-efficient glass cabin completely surrounded by nature offers the ultimate Great Escape.